I have forgotten my password (requires username or email). I am not a member but I would like to join now. Have you been called to active duty? 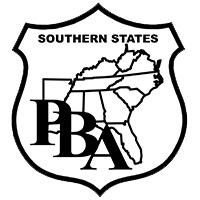 The Southern States Police Benevolent Association is committed to keeping you informed of federal legislation that may affect your work-life, pay and benefits.